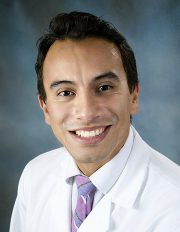 Pablo Garcia, MD, is an Internal Medicine Chief Resident at Saint Peter's University Hospital/Rutgers in New Brunswick, NJ. He received his medical school degree in 2012 from the University of San Carlos in Guatemala, his home country. He will begin his training as a nephrology fellow at Stanford University in Palo Alto, California in July 2018. In 2017, Dr Garcia became an intern in the Nephrology Social Media Collective. 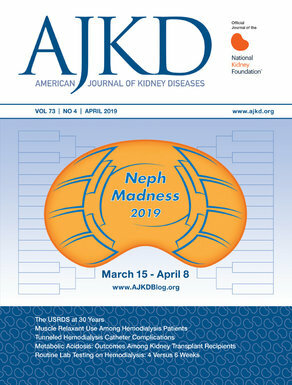 During his internship, he participated in the ephMadness by creating visual abstracts in the "History of Nephrology" section. He is interested in creating educational tools for medical students, residents, and fellows. His research interests include Global Health, CKD in resource-limited settings, diabetic nephropathy. Dr. Garcia is a member of the American Society of Nephrology and the International Society of Nephrology.